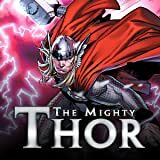 Collects The Mighty Thor #1-6. The Silver Surfer -- herald of Galactus, devourer of worlds -- recognizes the Worldheart as the one object that could forever sate his master's apocalyptic appetite. 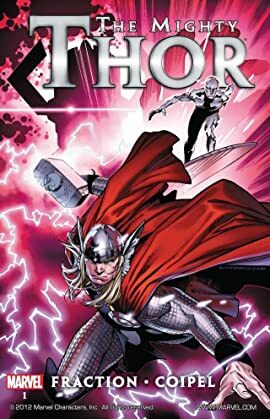 Now, the Surfer has come to Asgard to claim a prize Odin will not surrender without a fight -- and Thor is caught in the middle. Will he entrust the Worldheart to the Surfer?